California-based underground DIY-pop/hip-hop artist Jack Be finally released his debut album, The Great Alone, which includes the hit singles Keep On Falling Back To You, Beauty Hurts, Sorry To Bother You, and Slow Dancing In The Rain At The End Of The World. On this album Jack showcases his own sound that perfectly fuses alternative music, rap, hip-hop, and pop. Jack is both a gifted rapper and when he sings he can sure hit the high notes when needed. 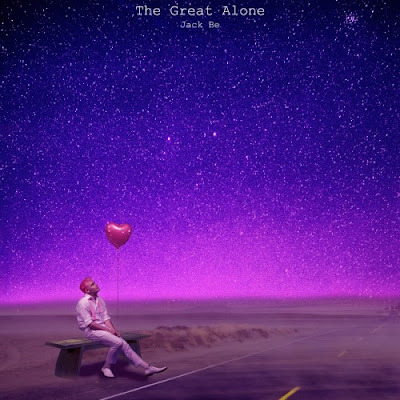 Congratulations are in order to Jack as The Great Alone has entered several Billboard charts since its release (#10 Heatseekers, #41 Independent Albums, #1 Heatseekers on the East Coast and #4 Heatseekers on the West Coast). Stream the entire project below.